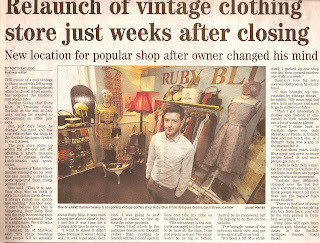 A little bit of press coverage, introducing Carlisle to the new little Ruby Blue. How do you like my rather embarrassed face?....... Oh dear. Brilliant! I hope never to have a press shot ever as I'd do a way worse job than you have. Chin up, old boy! haha "changed his mind"? 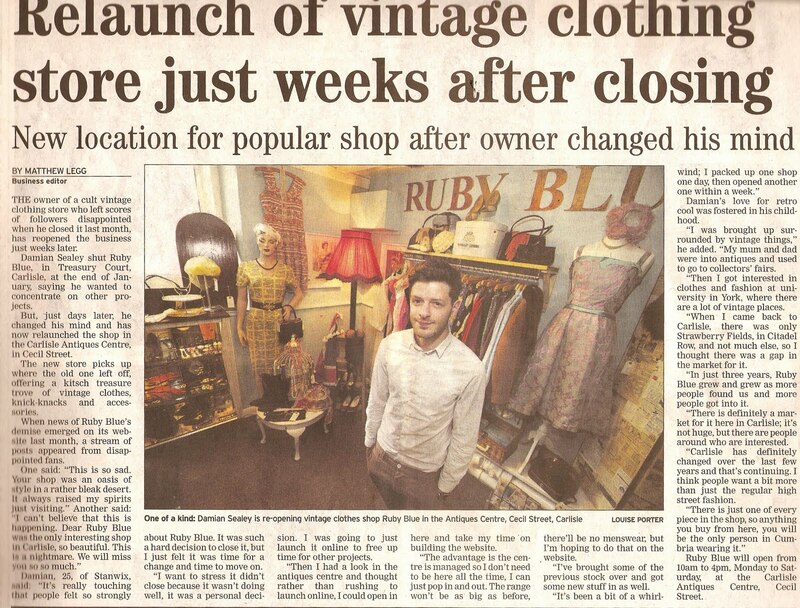 Clearly carlisle newspapers living up to their reputation and not actually getting correct information.